Happy January! 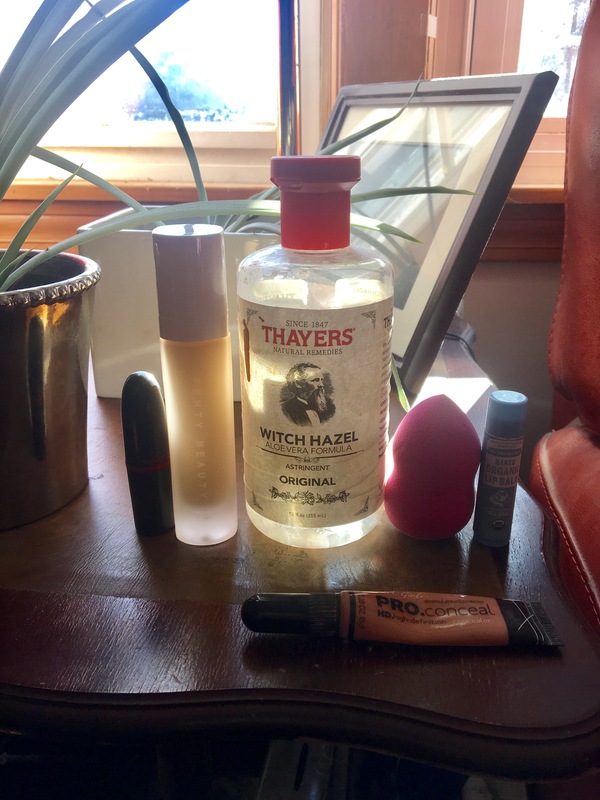 Here are some of my current beauty favorites that I’ve been loving at the moment. Enjoy!